Nintendo's first Mario game for mobile devices, Super Mario Run, is now on Android, and it's officially available for download in the Philippines. 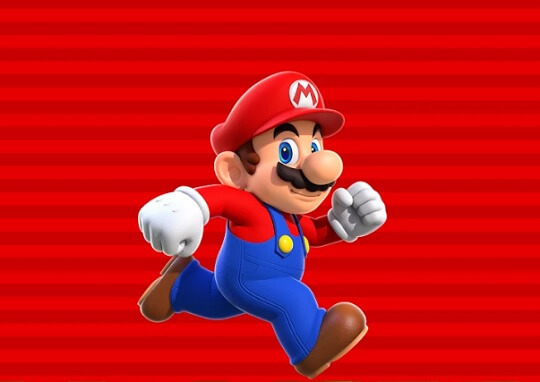 Super Mario Run is a mobile game based on the classic Mario series that can now be downloaded for free on Google Play. It was first launched in December 2016 for iOS users and was recorded as the fastest-growing app in iOS history with more than 50 million downloads during the first week of its release. Now available on both App Store and Google Play, more people can now enjoy playing Super Mario Run. Same with its iOS version, the Android version of the game also comes with three trial modes, including the World Tour, Toad Rally, and Kingdom Builder, with courses 1-1 to 1-4 included for free. Nintendo's Super Mario Run is a game that can be played using only one hand. Take note that players can't play it offline, though. Players need to have an Internet connection to play the game. If players want to play all the modes, the full version of the Super Mario Run game is available for a single in-app purchase of Php499.